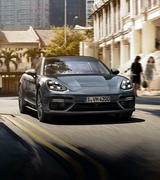 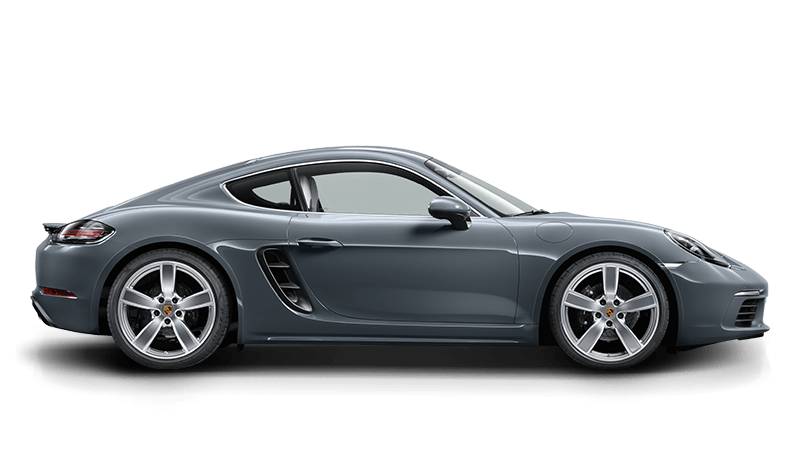 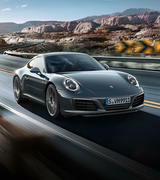 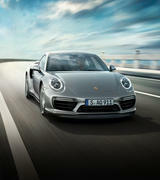 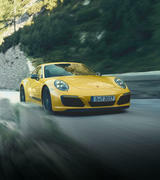 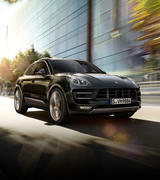 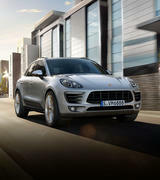 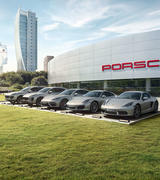 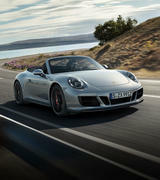 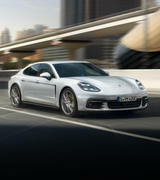 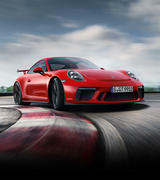 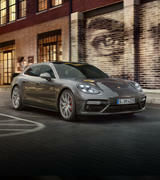 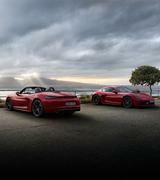 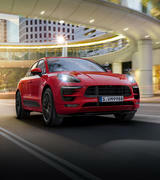 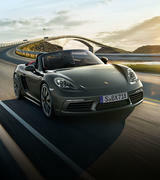 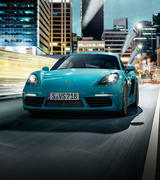 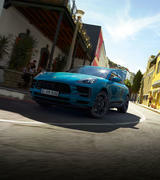 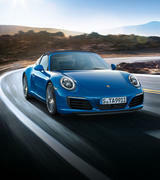 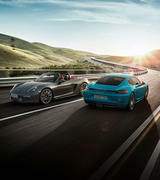 Porsche Centre Doncaster is one of the newest dealerships for Porsche in Australia. 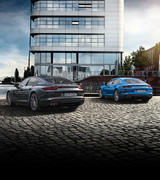 In response to the limited site area the proposal was for a vertical dealership. 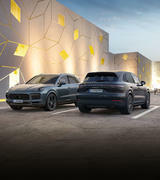 The new building comprises of 3645m² of floor area spread across 4 levels to include; showroom on the ground floor, offices on the mezzanine level, a workshop on the third level and car storage on the rooftop. 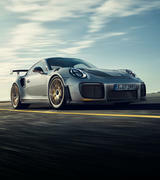 The stacked configuration is made functional through a series of multilevel car lifts, which connect the levels seamlessly.